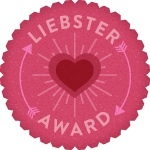 I was nominated for another Liebster award from Erins Bloggy-Woggy and I'm so thankful! Thank you so much girl! However since I've already done this award before I'm not going to follow the traditional rules and nominate others/make my own questions etc... instead I am going to answer Erin's questions as she went to the effort and writing them for her other nominations and I. When watching YouTube videos I saw that people were mentioning blogs and had links to theres so I thought I'd check it out and see what it was. I use to love using 'Myspace' back in the day and I actually use to write a lot on there about life and everything so I was amazed when I found out there was a place for me to rant and rave about what I love and hate! 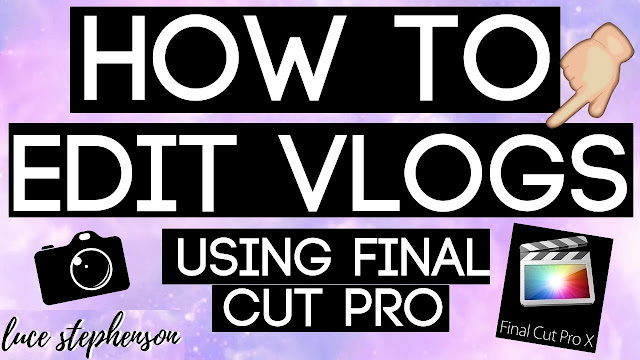 I thought my blog could be helpful for those who don't wanna watch YouTube videos and who just wanna skip to the bits they think are most important, a kind of short cut for them really :). What are your types of posts to read? interesting to see what people have been up to and any nice places they have been. What have you done today/plan on doing today? Well right now it's 19:38 and I was at work this morning 08:00 - 12:00 which wasn't too bad. Then I went home, had a Sunday dinner (British tradition! ), had a shower and got ready and I'm currently at my boyfriends house whilst he's playing on my xbox and I'm doing 'college work' hehehe, naughty me! Most definitely tea, I don't really like coffee. What is your favourite skincare product and why? I don't really have a favourite skincare product but I definitely love Avon's eye make up remover! It works wonders and when I get it in my eyes by accident (this always happens!) it doesn't really sting compared to other ones that have someone managed to get through to my eyeball :'). What is your favourite magazine and why? Ermmm, this is a hard one, I don't have a favourite one? I'm the kinda person who picks based on the freebies first and if the freebies are naff then I go for the one that has the best things in that appeal to me. Would you rather go without make up or without technology for a week? I think I'd rather go without make up because I NEED to have my phone with me constantly, even if I go downstairs to get a drink I take my phone with me! I'm obsessed! Make up wouldn't really bother me because I'm quite lazy so it'd be both good for my skin and good for me because I'd get a longer sleep in on a morning for college! A trend/item of clothing you are loving at the moment? Military boots! They are gradually creeping back in and I bought beautiful black ones weeks ago before they sell out again! I absolutely love them, they keep my feet warm, are extra comfortable as well as being fashionable... what more could a girl want? You go to town with only £10 what are you most likely to spend it on? 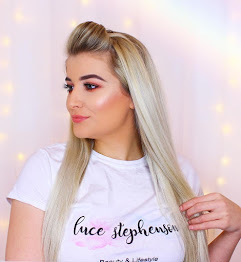 Favourite tip for keeping your hair healthy? Barely put any heat on it and show it some love every few weeks and do a deep condition!